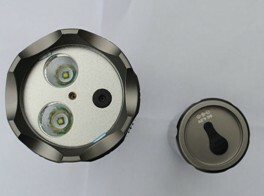 Camera flashlight is Qichen’s newly developed monitoring and inspecting equipment. 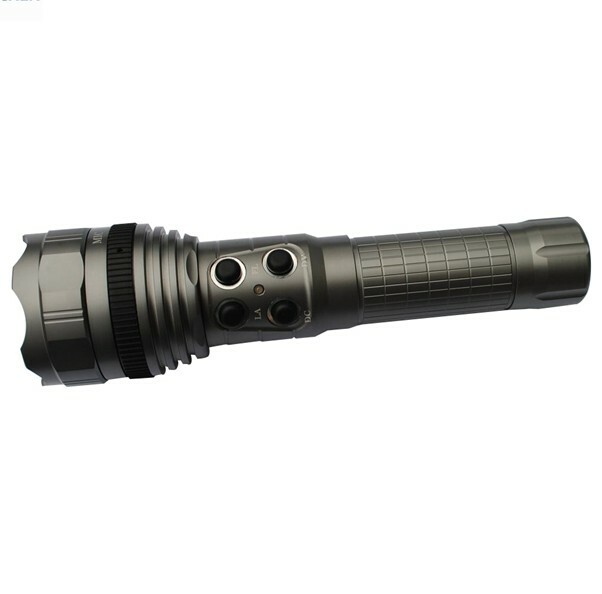 It is widely used in power industry, oil field, petrochemical industry, gas overhaul, railway, metallurgy, machinery, troops, public security, fire fighting, industrial and mining enterprises, and other work places. 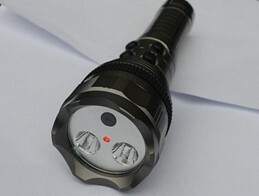 It is an efficient and practical equipment for security work, patrol work and inspection work. The longest camera distance can reach 100m at night and the visual distance can be 1,000m.